Innovative technologies tend to attract a certain number of urban myths. Here are some common myths along with the facts that refute them. Medication taken will cause the system to fail. The body absorbs the medication and the remainder leaving the body as human waste is heavily diluted. Household cleaners will kill the worms. All household cleaners are heavily diluted with water and the effect on the worm population is zero. Worm Farm Waste System will have a septic smell. The Worm Farm Waste System does not have a septic smell, if any smell is evident it could be related to an earthy smell. The liquid which leaves the process is clear, odourless, aerated and contains worm castings. 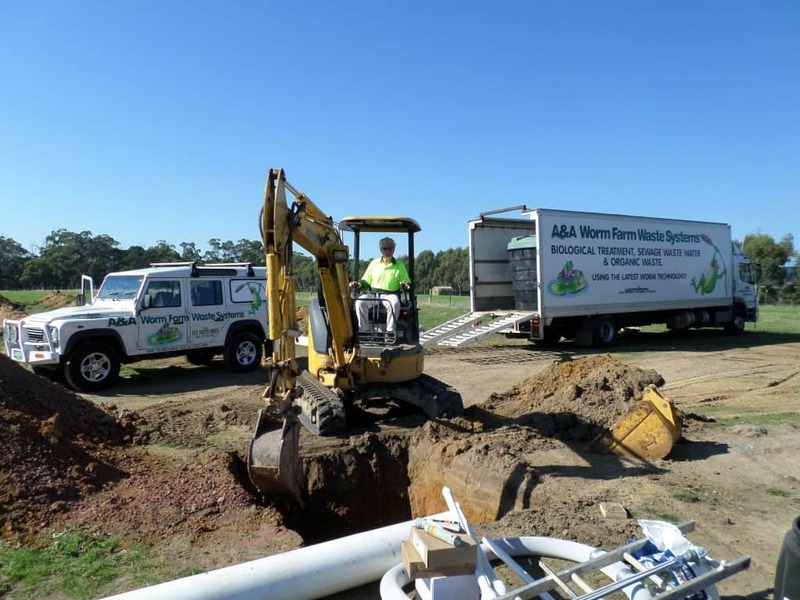 If you would like more information about our Worm Farm Waste Systems including our domestic sewage treatment plants, commercial worm septic tanks or rural septic systems, call our friendly staff today. Q: What is a Worm Farm Waste System? A: A non mechanical, single chamber system processing sewage, wastewater and organic waste using worm technology. Q: What household detergents may I use? A: As detergents are heavily diluted with water, normal cleaners are suitable. Undiluted bleach would be the exception. Q: What garbage can I put into the system? A: All kitchen waste including food waste, meat, citrus, onions, garlic, weeds (shake the soil from the roots, worms live in soil, they do not process it) animal faeces. Q: How does the system look when the installation has been completed? A: Normally the system is installed below ground. 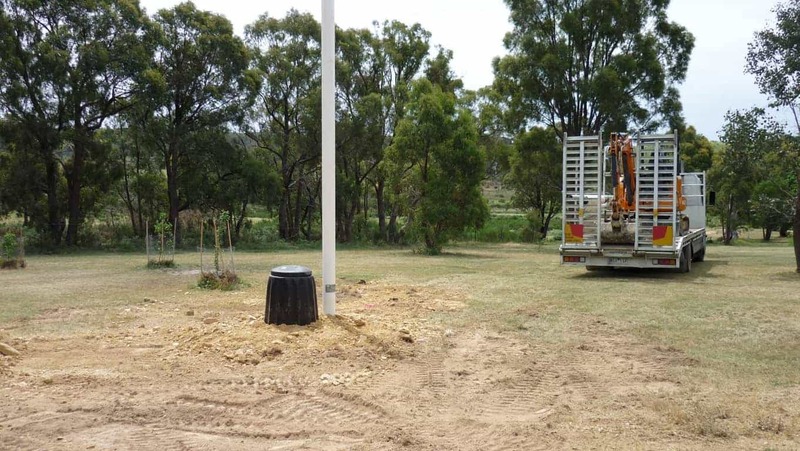 Above ground will be a compost bin for disposal of organic waste and a vent pipe which is a 150mm diameter pvc pipe 4 metres high with an air ventilator. This vent pipe may be attached to the building if preferred. Q: Is the system approved by State and Territory Governments? A: Yes, we have permits to install in Victoria, New South Wales, Queensland, ACT, South Australia and Northern Territory. Q: Will my Council permit the installation? A: Yes, some Councils require Soil Reports, but this applies to any wastewater treatment system. Before having a soil test conducted it may be beneficial to speak to us first. 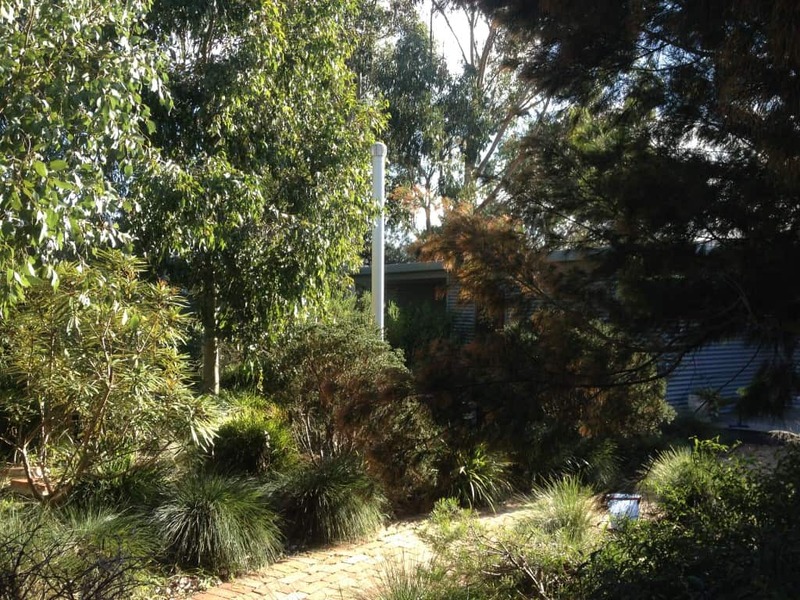 Q: How do I get a permit to install from my local Council? A: A & A Worm Farm Waste Systems can prepare and apply to Council on your behalf. Any queries from Council will be answered by us. Q: Does the system smell like a septic or over loaded treatment plant? 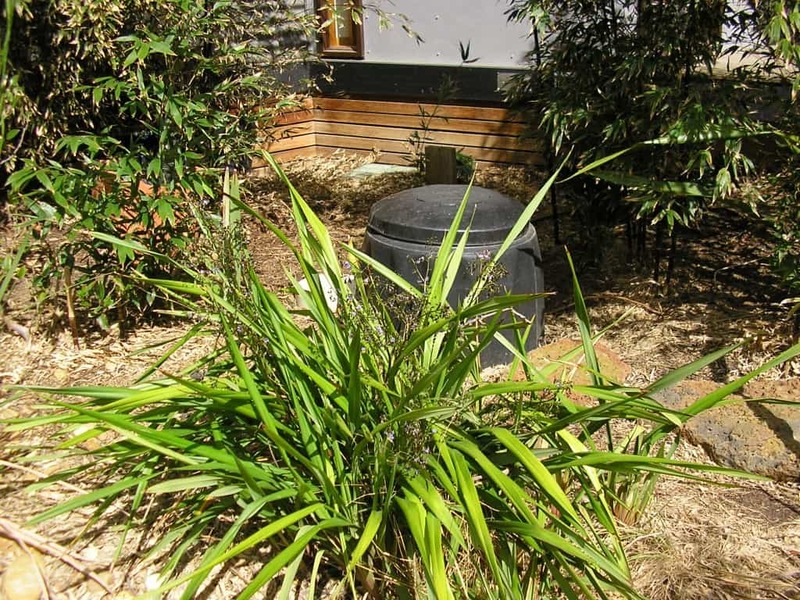 A: No, even when you lift the compost bin lid, you will be looking directly into the system where the organic waste is located, there is only an earthy smell. Q: How much maintenance will be required? A: Virtually maintenance free. The system is designed to be self cleaning. 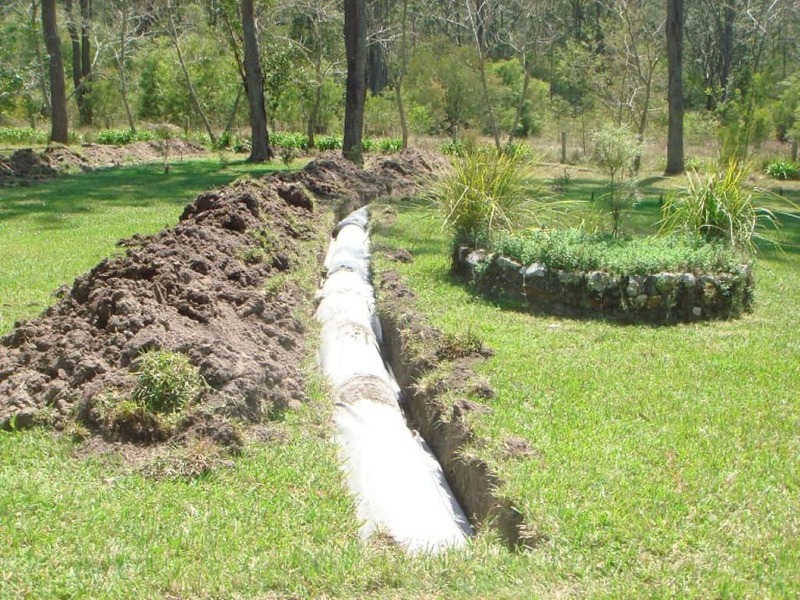 Unlike other systems on the market using worms, our technology ensures the worm castings do not remain in the system, they are automatically disposed of into the sub soil disposal area. Q: What are the service requirements and how much do they cost? A: As part of our approval conditions from each State, we conduct a service visit 6 months after starting to use your system. We recommend subsequent two yearly servicing for which there is a service charge. Q: What Service Contracts are involved. A: There are no service contracts required. Q: What are the running costs? 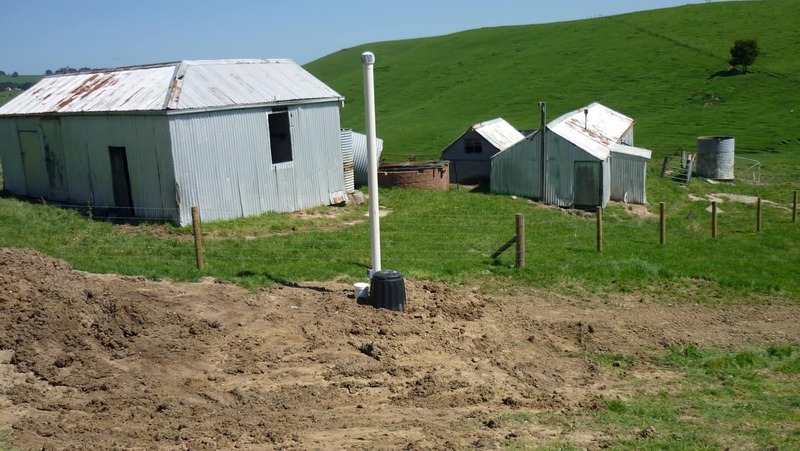 A: If your site is hilly we would install a gravity system which requires no power connection. On flat sites we would install a pumped system. 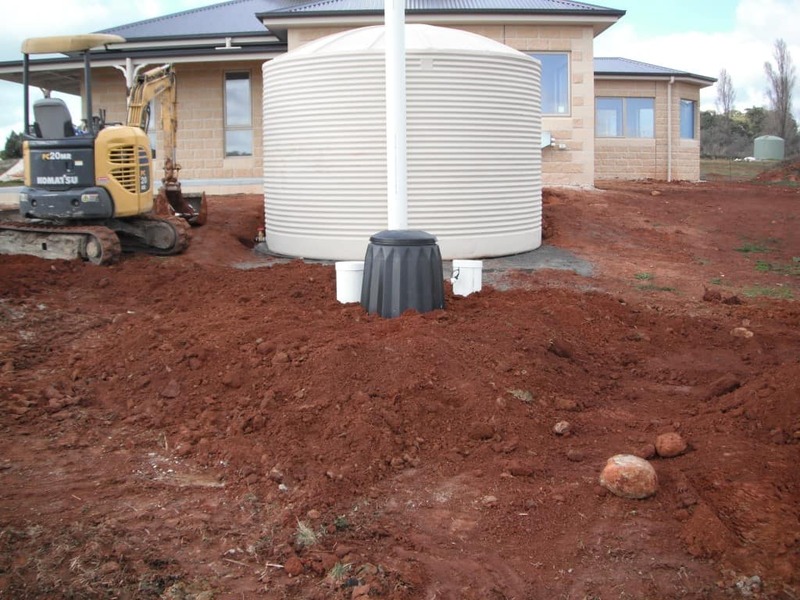 We install a small sump pump in the bottom of the system which activates on demand, if 100 litres of liquid is in the reservoir a float switch will activate the pump for approximately one minute. Unlike other treatment plants with multiple pumps that switch on and off all day whether you are using any facilities in the building or not. 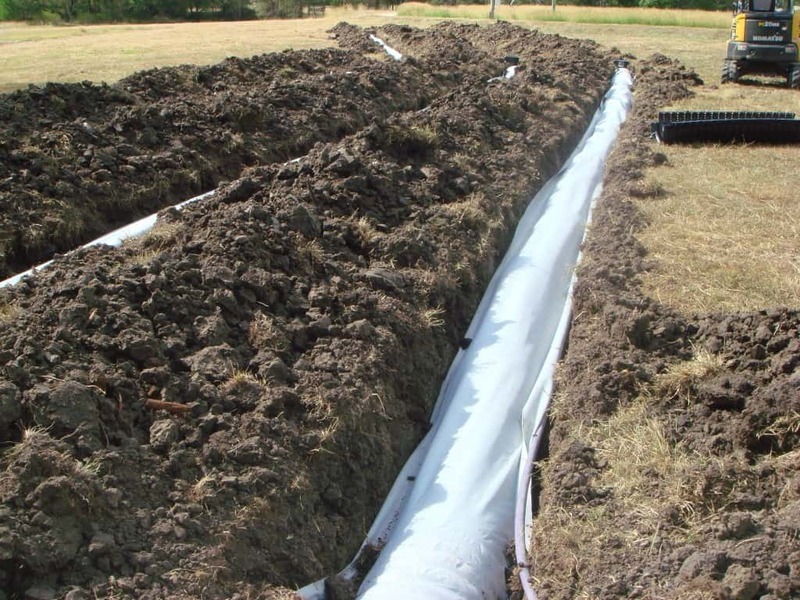 The Worm Farm Waste System uses very low energy with no noise when the pump switches on. A typical 4 bedroom dwelling would cost approximately $20 per annum (independently tested). Q: Who conducts the installation? A: We directly employ our installation staff who will arrive on your site in a company truck fully equipped to conduct the installation. As a company policy we do not sell these systems in kit form nor do we use local sub contractors to conduct the installations. Only trained, accredited personnel directly employed by this company undertake the installation. Q: What happens if we go away for extended periods or ours is a holiday house? 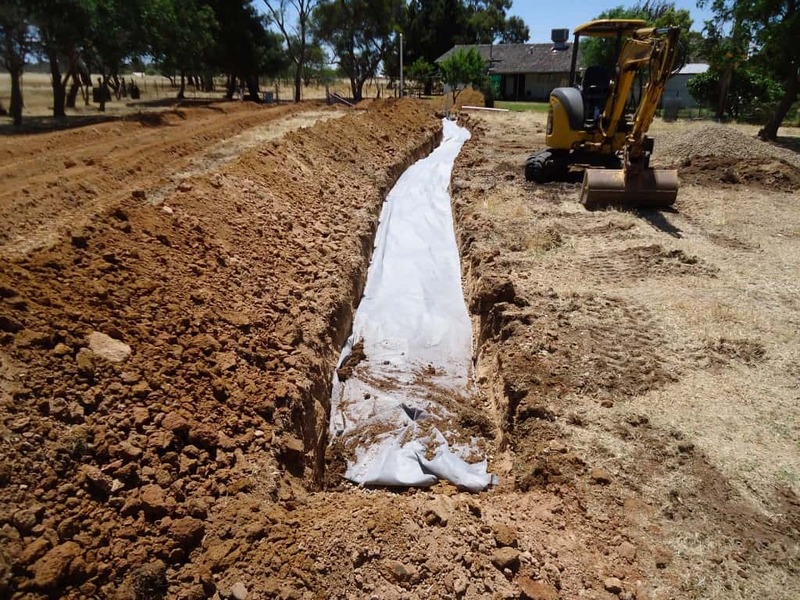 A: The Worm Farm Waste System is ideal for intermittent use or will deal with shock loadings just as well. Unlike septic tanks which smell when they are under load or treatment plants which just stop working if you had a party. Running costs are zero for a pumped system if no one is at home. Q: What happens if I have a large function? A: The system has a huge capacity which can accommodate a large function. Q: How do they operate in alpine conditions? A: We have many installed in alpine areas. Ski lodges use them for sewage, wastewater plus the organic waste generated in the restaurants etc. Even though these sites mainly operate for only a few months of the year, the dormant worm eggs hatch once the system is used again. Q: How do the systems perform in tropical climates? 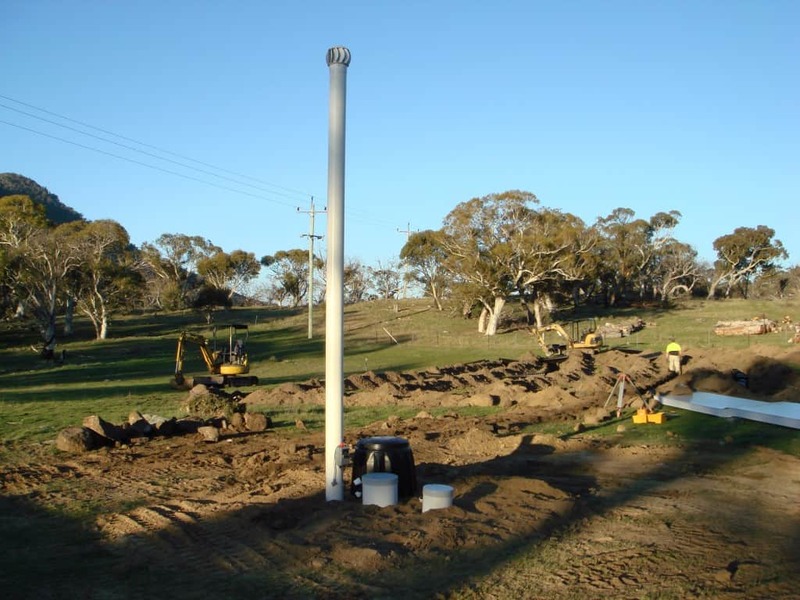 A: We have many installed in the tropical areas of Australia. 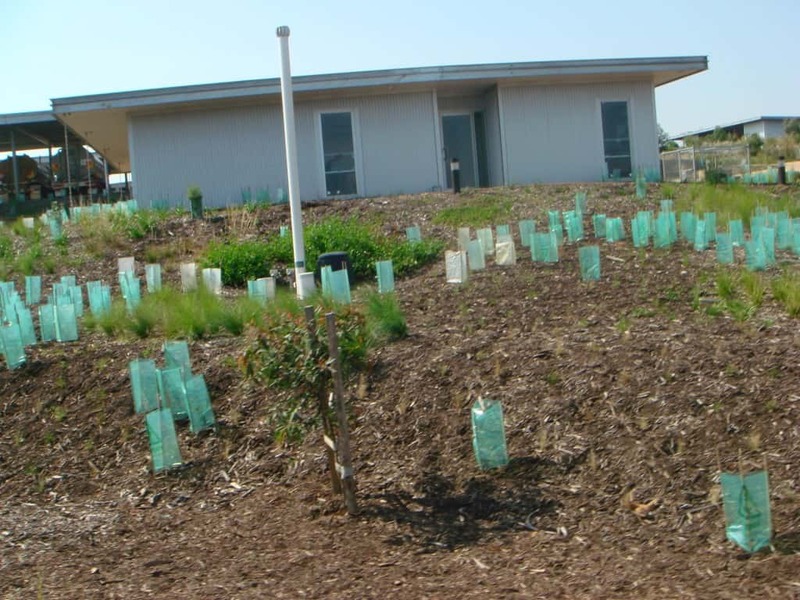 Hot or cold climates do not affect the system. 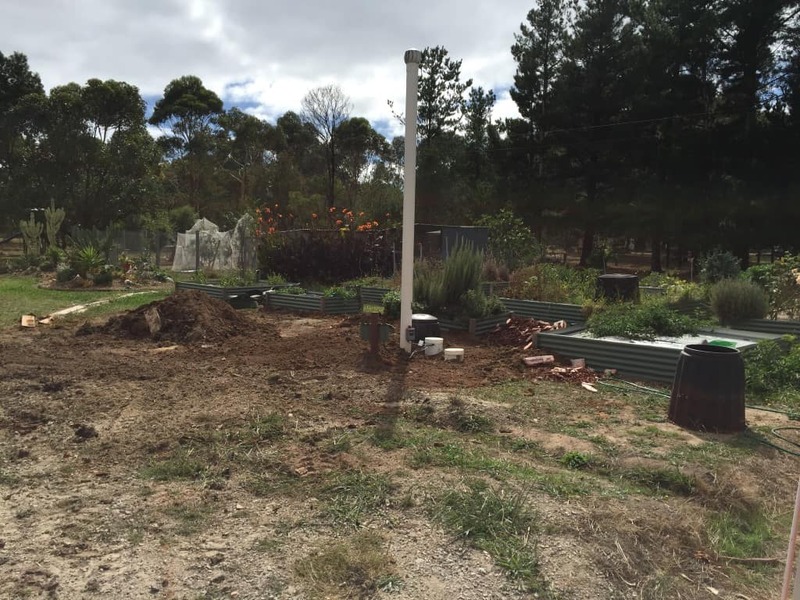 I bought my first A&A Worm Farm Waste System a few years ago and was so impressed with the service and performance of the system that I purchased a second system when I built another property last year. Over the years that I have had the Worm Farm Waste System I have found it to be very reliable and flexible. Being able to put other household waste into the system such as kitchen scraps means that our offsite waste has drastically reduced so we add very little to landfill and there are no smelly bins in summer! One of the big pluses for the the Worm Farm Waste System is that it NEVER smells of septic wastes like many other systems available. Even when you take the lid off there is only ever the sweet smell of compost. One of the main factors influencing my decision to purchase a second system was the excellent customer service provided by this family business before, during and after the installation of the system. Because Ev and Alan have designed and built the system themselves you know that the advice and support received from them is of the highest quality and completely reliable. I have a number of friends who also have a Worm Farm Waste System installed at their homes who are happy with their systems. In regards to the installation I was most impressed with Anthony and his professionalism and knowledge regarding the overall job. I extended my gratitude to him for his work but would appreciate if you could also pass on our thanks on a job well done. Also we have been managing various sub contractors for our build and have found your company to be one of the most professional to deal with, being very organised with timelines and information. Your communication has been excellent and will highly recommend your services going forward to anyone considering installing a similar system. Please fill in the form below and we’ll be in touch within 24hrs. If you need a Quote now then head to our contact page.